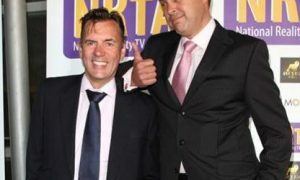 The National Reality Television Awards were delighted to have Zaheda Skincare at this years NRTA’s on the 25th of September 2018. ZAHEDA® Skincare delivers a sea-infused skin boost. High levels of marine and botanical natural actives work in synergy to promote collagen synthesis and re-balance and protect the skin. Each product contains an exclusive complex of ingredients to target and treat skin issues. These truly innovative formulations deliver soft, smooth, supple, glowing – more youthful looking skin. 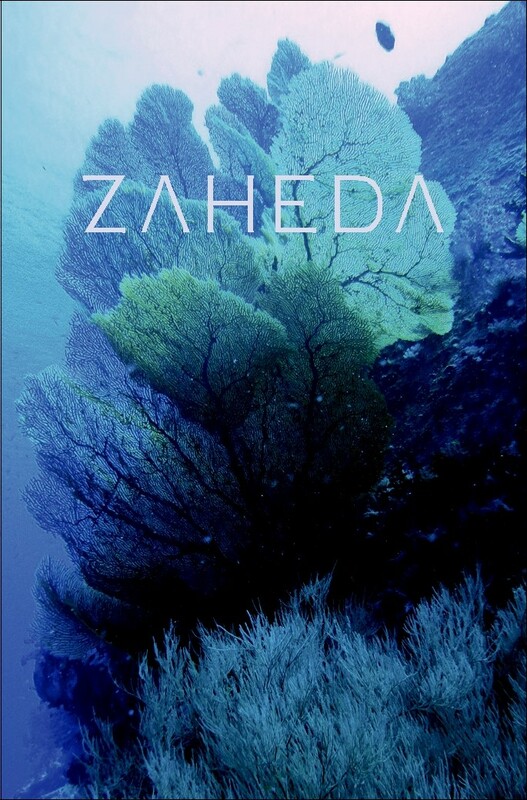 Re-branded in the Spring of 2018, ZAHEDA® Skincare sea-inspired skin care range is the evolution of 20 years expertise by Zaheda Hafez Skin Expert and Founder, drawing on her expert knowledge in collaboration with cosmetic skin scientists, leaders in their field. The full range took 3 years to perfect and has been formulated to provide a gentle yet high performance daily skin care regime. Renowned for delivering outstanding results at her clinic, The Laser Treatment Clinic in Harley Street London Zaheda Hafez has fast become London’s go-to skin expert and The Laser Treatment Clinic, the ultimate destination for those in pursuit of perfect skin. Known as much for her extensive knowledge of skin care as for her passion and dedication, Zaheda draws on this expert knowledge and delivers highly effective bespoke treatments and products to offer both instant and accumulative results. 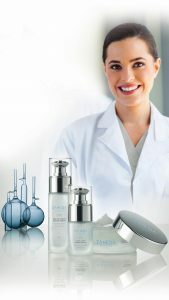 Combining ZAHEDA® Skincare with state-of-the-art technology to deliver advanced solutions to modern day skin concerns. Sea Collagen Marine Body Serum (body moisturiser for all skin types). Wakame Sea Kelp – Rich in Vitamins B1, B2, B3, B6 and B12 and Calcium, Sodium, Iron and Potassium, Wakame Sea Kelp has been shown to inhibit an enzymatic reaction that breaks down hyaluronic acid, helping skin to retain moisture and volume. Marine plant Extract – Shown to protect against free radical attack and protect against photo induced collagen degradation. Green Micro Algae – Shown to have an anti-vascular imperfection properties as well as increasing collagen, elastin and other skin restructuring components. Pullulan Algae Extract – A long-lasting tightening ingredient proven to help shield skin against oxidative stress and stimulate the production of collagen-1, an essential part of healthy skin tissue. Squalane – Derived from a plant source, this molecule has a natural affinity with the skin and helps prevent trans-dermal water loss, aiding collagen production. Galactoarobian – This is a polysaccharide that forms a light film on the skin to help reduce the amount of water that evaporates from the skin. Improves the appearance of skin and superficial lines. Sodium Hyaluronate – Sodium Hyaluronate has a smaller molecular size than Hyaluronic acid, causing it to easily penetrate the skin’s surface. It is a small molecule that can penetrate deep into the dermis, maintaining and attracting water, as well as promoting microcirculation. A powerful humectant that attracts and binds moisture to the skin, providing extremely effective hydration and promoting nutrient absorption. COQ 10 – This antioxidant is known to help stabilise the skins cell membrane by acting as a free radical scavenger. It also supports cell metabolism and can help reduce the signs of skin ageing. Swiss Alpine Herbs Blend – Swiss Alpine Herbs blend. Has been clinically tested to show pigmentation lightening and skin brightening effects and reduce the appearance of brown/age spots and blemishes, over 12 weeks. Blotches Complex – A complex of plant extracts that are known to decongests and help improve microcirculation, which can lead to reducing the appearance of skin redness. Rosehip Seed Oil – A known emollient oil that has antioxidant properties. Effective oil proven to reduce the appearance of scar tissue and fade the colour of the scars and blemishes. Organic Aloe Vera – Cools and nourishes the skin, Aloe Vera has moisturising and emollient properties, as well as an anti-aging effect on the skin. The gel found in this cactus-like plant, contains active ingredients to help cool, soothe and soften the skin. Organic Rosa Damascena Flower Water – With the scent of freshly picked roses. This natural anti-bacterial is known to be very soothing and cooling to the skin and calms skin redness. Vetiver – Native to India, an essential oil known as the ‘oil of tranquillity’. Vetiver has a beautiful woody aroma. Encyclopaedia of herbal remedies states that vetiver oil helps to promote skin cell regeneration, strengthens the connective tissue and benefits ageing skin as well as other skin issues.